Hotel Reservation - Cheap Hotels at Worldwide Destinations. OTrips.com offers you to make your Hotel Reservation to one of over 230,000 properties worldwide. You can make your Hotel Reservation online or you can make your booking over the phone 24 hours a day, 7 days a week. We offer the lowest rates available. 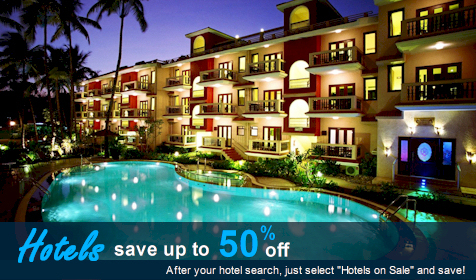 You can simply manage your cheap hotels reservation online or over the phone. We have over 15 million guest reviews available.